This high capacity 12V / 3 Ah battery provides double the working time for Triton T12 range. The Battery Tender<sup></sup> Junior offers much more than a trickle charger could offer. It has a brain. It's lightweight, compact, and fully automatic; very easy to use, especially in small spaces. It will keep your battery fully charged so that it is ready to go when you are! 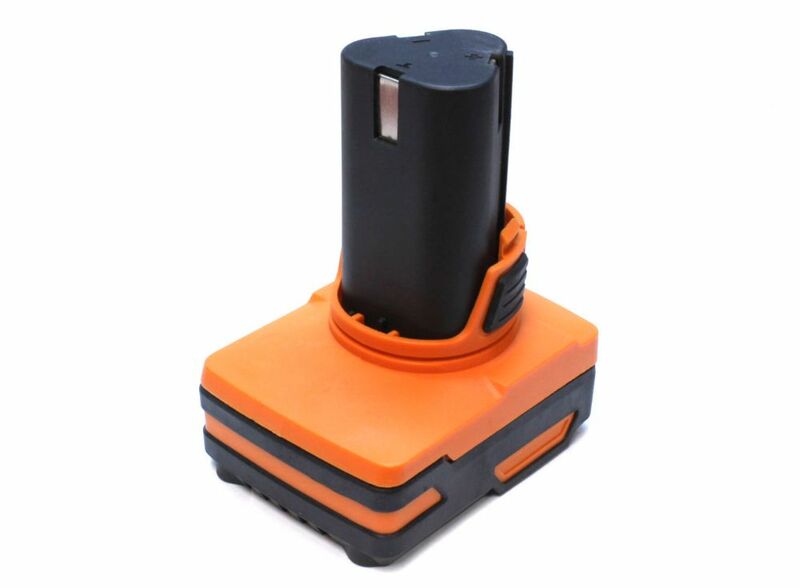 Hi-Cap Lithium-Ion 3.0 Ah Battery This high capacity 12V / 3 Ah battery provides double the working time for Triton T12 range.